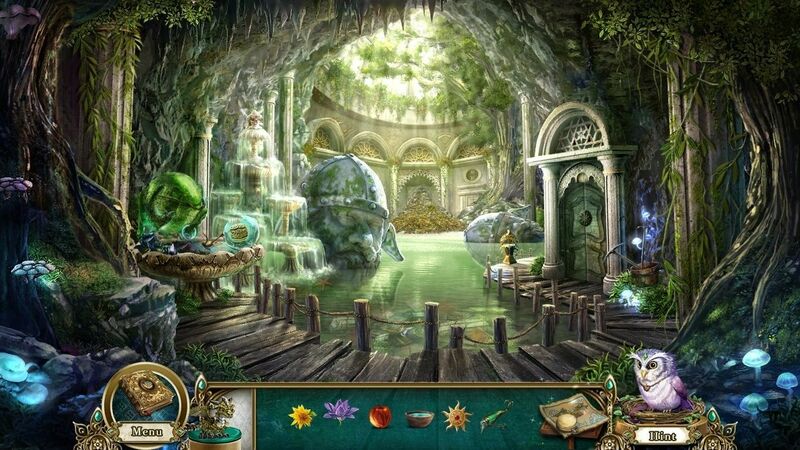 Rescue the Enchantress in this hidden object game. Is there a better alternative to Awakening: The Sunhook Spire CE? Is Awakening: The Sunhook Spire CE really the best app in Puzzle category? Will Awakening: The Sunhook Spire CE work good on macOS 10.13.4? Awakening: The Sunhook Spire CE needs a review. Be the first to review this app and get the discussion started! Awakening: The Sunhook Spire CE needs a rating. Be the first to rate this app and get the discussion started! Long ago, the kingdom of Awakening: The Sunhook Spire CE was cast into darkness. Its king and queen were cursed to a deep sleep. Their daughter, Princess Sophia, ascended the throne and brought hope to the kingdom. In her quest to awaken her parents from their slumber, Sophia learned of a powerful Enchantress who could undo the spell. Alas! On her way to the Enchantress' lair at Sunhook Spire, she was beset by treacherous mercenaries. Can the young Queen escape the mercenaries and get to Sunhook Spire safely? After a thousand years of separation, will Sophia finally meet her parents? Scale the heights of Sunhook Spire, rescue the Enchantress and uncover the tower's mysteries in this epic journey!